« Louie: The Life and Stand-Up Of Louis C.K. Can Steve Carell’s Departure Reinvigorate The Office? Now, it’s hard to think of any examples of this actually working; that is, of a star leaving a show, only to see that show improve. Most of the obvious examples of cast replacement (Jon Lovitz for Phil Hartman on NewsRadio, Megan Mullally for Jane Lynch on Party Down, the two Darrens on Bewitched, the Tori Era on Saved by the Bell) were done with secondary characters, and even the best of these were only moderate successes. But Carell is not the only one to suggest that The Office could actually benefit from his departure: TV critic Alan Sepinwall considered the possibility. 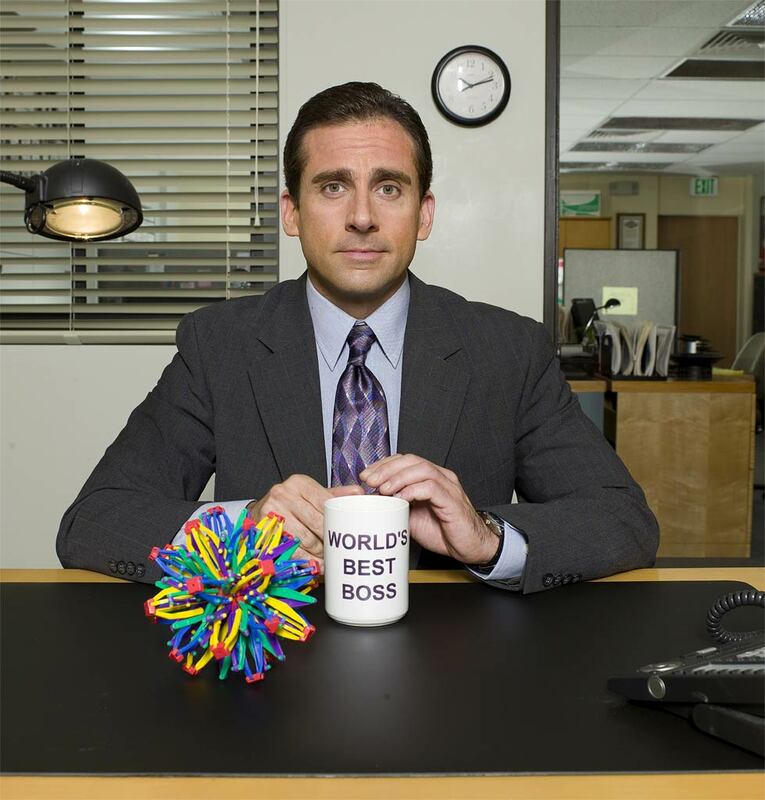 The reasoning is that the Michael Scott character has grown stale, and that the show could benefit from a shakeup of the status quo, such as introducing a new boss. Of course, fans of NPI may remember that I’ve been down on The Office ever since Season Three, and Michael Scott was a big reason. The character has been “unbelievable and cartoonish,” and has been a major weakness of the show for some time now. So it’s tempting for me to think that eliminating him will improve the show. Unfortunately, this will not happen. For one, it’s worth considering how the show will replace Carell. In all likelihood they will go with someone who is either A) a big enough star to attract attention by joining the cast, or B) someone as close to Carell/Scott as they can find. Maybe both. Strictly in terms of ratings, The Office is one of the few successes NBC has, so there’s no reason to think they would mess with the formula. Even aside from these practical concerns, though, it would be naïve to think that Michael Scott is the only problem with the show. Yes, Carell/Scott has been the most obvious flaw in the show for some time, but that’s merely a function of him being the main character. He gets the most jokes, so he also gets the most bad jokes. The fact is that the entire tone of the series is different than it was when it premiered. Dwight, Angela, and even Jim and Pam bear little to no resemblance to the characters they were the show started—they are generic sitcom pieces now. Fixing those problems requires much more than just the introduction of a new character. Now, Carell’s departure certainly makes me happy. For one, it most likely hastens the ratings decline of a show that bottomed out creatively years ago. On a less cynical note, though, I’m always pleased when actors/writers/directors leave something for creative reasons before they’ve squeezed every last penny from it. Carell thinks his character has run his course, and even though I think he’s about four years late to that realization, I’m glad he doesn’t just want to stick around for the paycheck.